Hemodialysis is the process whereby blood is cleaned through an artificial kidney. This is done in people who have kidney failure to the point where they are no longer able to have adequate control of metabolic processes. The dialysis access is a critical part of doing hemodialysis treatments. 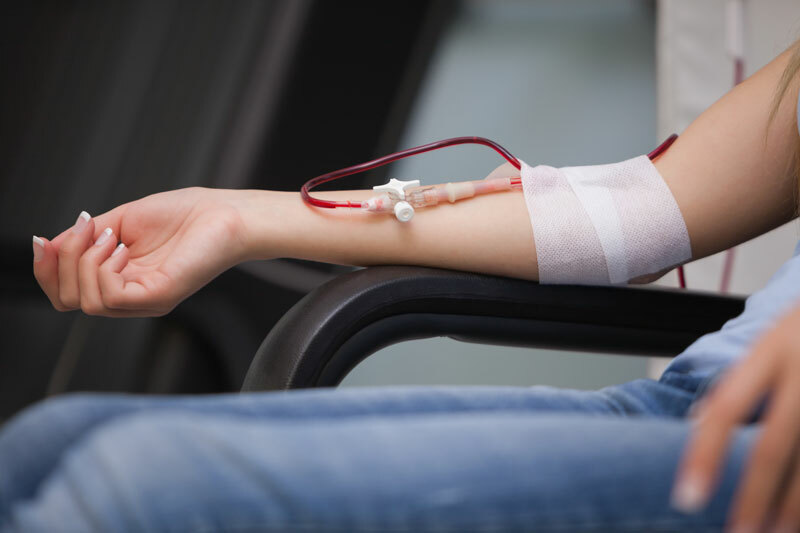 To do adequate hemodialysis it requires that a large volume of blood is continuously sent through the kidney filter. To have this occur, one needs a conduit to have access to the body’s blood supply throughout the course of the hemodialysis treatment. There are three types of hemodialysis access which are commonly used. The first, and preferred type, is the arteriovenous fistula. This is a surgical connection between an artery and vein, created by a vascular surgeon. This is most commonly placed in the upper arm, and at times, if the vessels are of good enough quality, in the forearm. The fistula provides the preferred access because it is the person’s own artery and vein that are involved, with no placement of any artificial vessel. They tend to have a long duration of lifespan, and very low infection rates. To evaluate adequacy of the vessels, prior to placing the fistula, an ultrasound of the artery and vein is usually done to evaluate size and existing bloodflow. Once placed, a maturation time of 2 to 3 months is usually required for the fistula to be ready for use. The second choice for hemodialysis access is an arteriovenous graft. This is an artificial tube, placed underneath the skin, with one end attached to the feeding artery, and the other end attached to the outflow vein. This also requires a surgical procedure. It might be placed in the forearm, upper arm, or as a last resort, in the thigh. It’s benefits are that it can be used within 2 to 3 weeks. Grafts tend to have very good blood flow. Because it is an artificial vessel, it has a somewhat higher infection rate than a fistula. The least preferred access is a tunneled dialysis catheter. This is a double barrel tube, with the indwelling portion placed into one of the large veins in the chest, and the exterior portion brought out through a small hole in the skin. The catheter may be used as a bridge access while waiting for maturation of a fistula or a graft. A catheter can be used immediately after being placed. The problem with the catheter is that it has the highest of all infection rates. The nephrologist, dialysis nurse, and care coordinator will work as a team to help each individual choose and obtain the best access for their care.